This session will discuss the design implication of autonomous transit on the built & social environments. Urban development will naturally emerge around social activity hotspots. The overlay of route-processing software upon the physical realm will cause serendipitous social and transit “hot-spots” to emerge thus creating an organic evolution of true TODs. 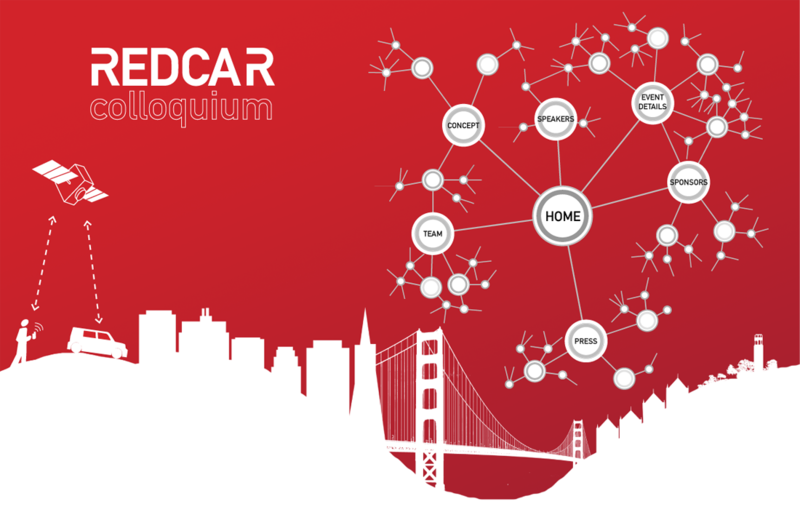 With “REDCAR-like” applications downloadable to personal communication devices, transit options will be integrated into and tailored to a users’ personal daily tasks and social interactions. Transit will adapt you and not the other way around. 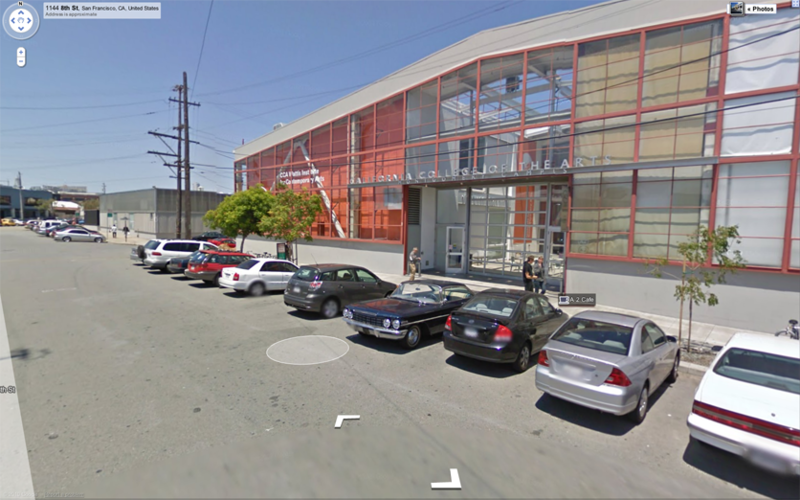 California College of the Arts – San Francisco Campus located at 1111 Eighth Street, between Hooper and Irwin. 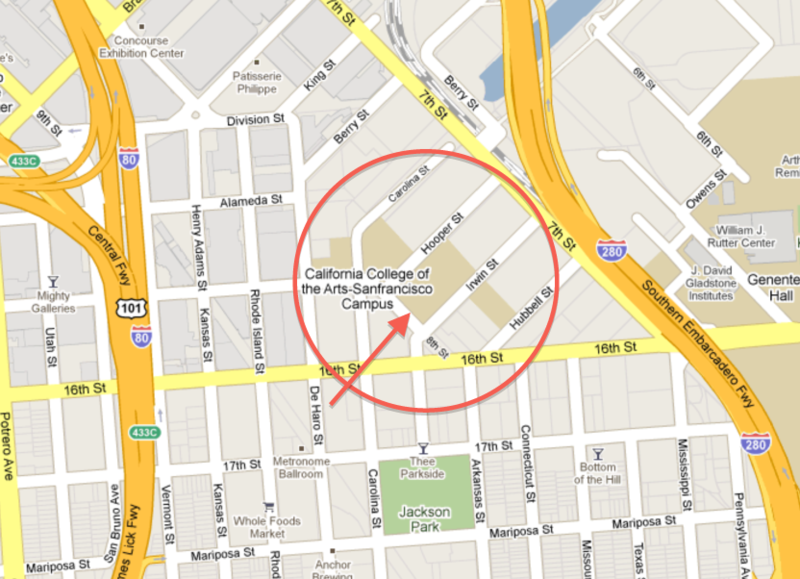 There are three visitor spaces located in the parking lot of the CCA Student Center at 80 Carolina Street. Visitors may receive a parking permit from the Enrollment Services Office (second floor). The parking permit is good for one and a half hours. Street parking is also available on the streets surrounding the campus and on the weekend is easily accessible.